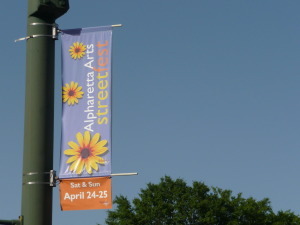 The following information is provided by top Alpharetta Realtor®, Lorin Marsolo, of RE/MAX Around Atlanta. 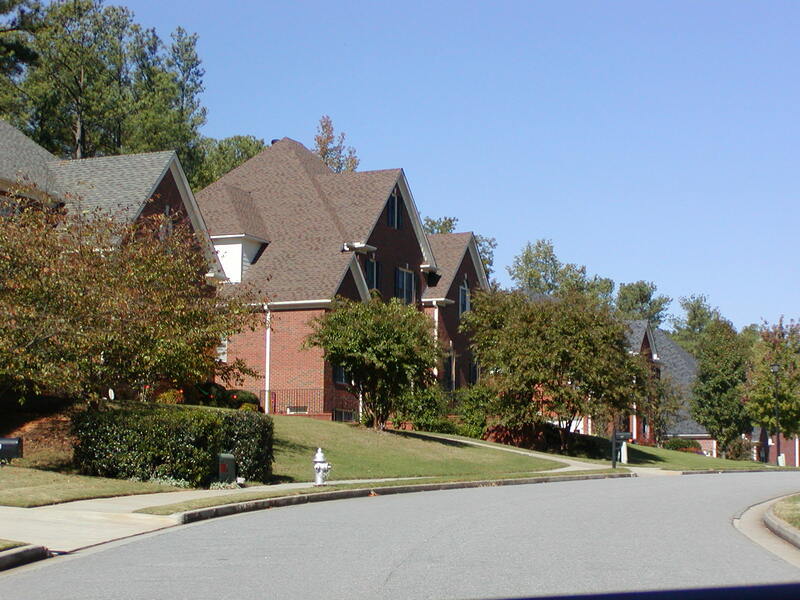 If you have any questions about Alpharetta Homes For Sale, give us a call! 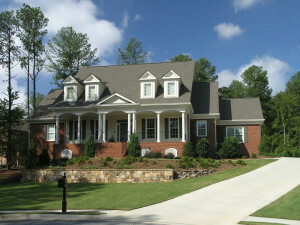 Explore Alpharetta homes for sale on this page. 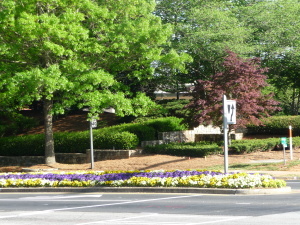 Alpharetta is one of the fastest growing cities in the South, and one of the top destinations for Atlanta home buyers. 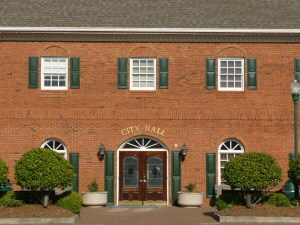 Alpharetta has been called “the #1 City to Relocate To” by Forbes Magazine! 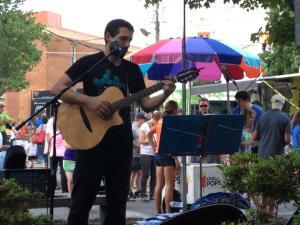 The cities of Alpharetta, Milton and Johns Creek, GA were once united. 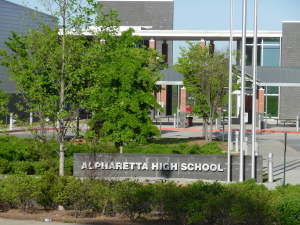 Today they blend together to make up a tri-city area that is often referred to as simply, “Alpharetta”. 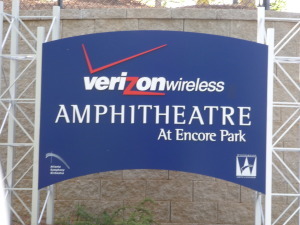 Some real estate listings that are shown as being in Alpharetta may actually be located in Milton or Johns Creek. 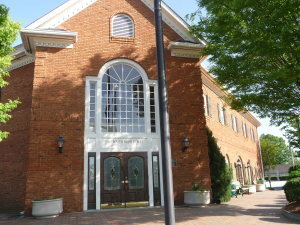 If you’re not sure whether a home is actually located in Alpharetta, just ask us, we’re here to help!